We’ve got a bunch of modern & vintage chairs right now, but we need to make space before our big Garden Party on April 2nd. So, it’s your chance to save big with our weekend flash sale! 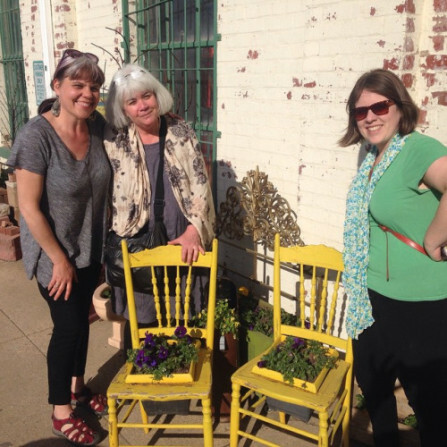 Get creative like Sue at Tanglewood Works, and turn some old chairs into cute planters. B.O.G.O. special applies to chairs priced at $25 or less. 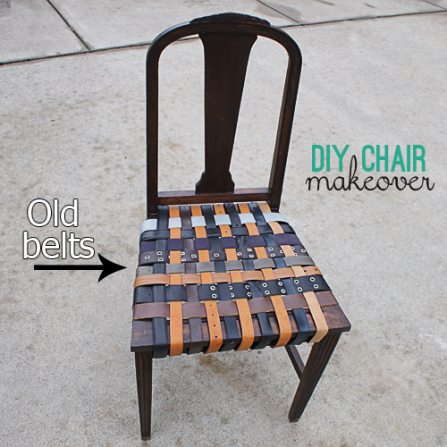 Check out this great project from SavedByLoveCreations. 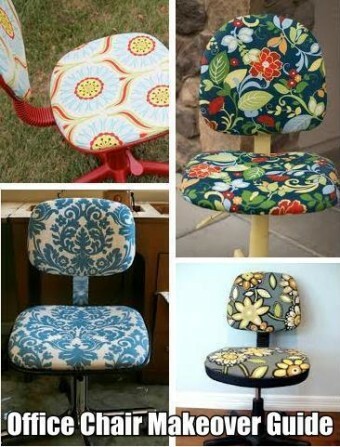 Plus, save 50% on select sets of chairs! 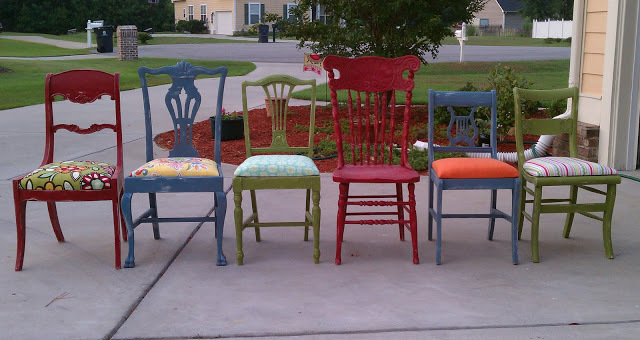 It’s a great time to pick up some chairs to experiment. 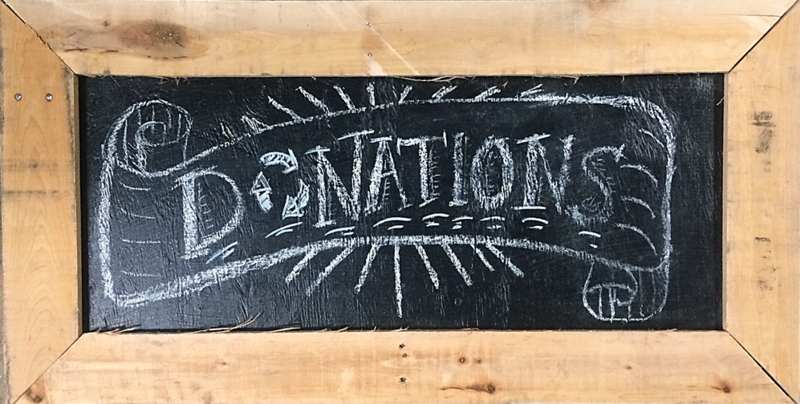 We’re open 9 am – 6 pm on Saturday and Sunday, so come on in and see what you can find.